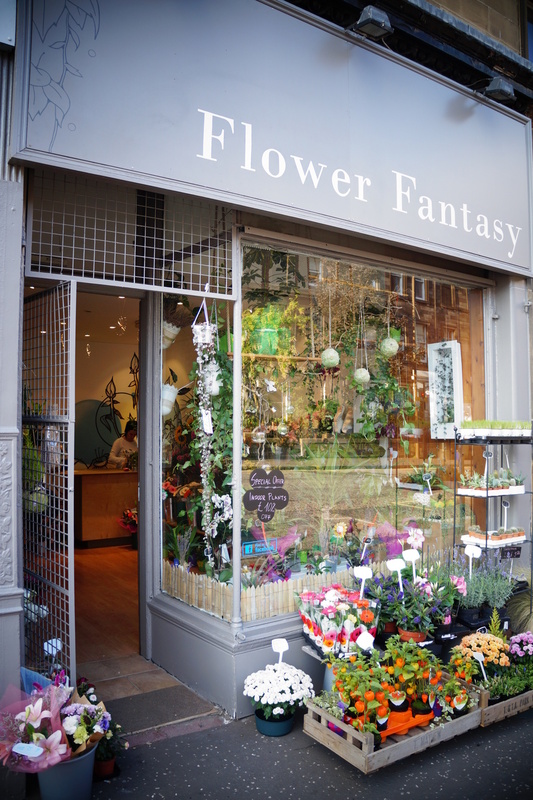 Our flower shop is opened in June 2015. We do bouquets and arrangements for all occasions from the freshest and most carefully picked flowers. 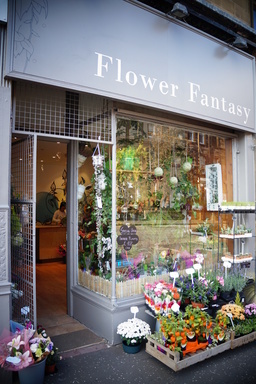 We have a wide selection of plants in shop as well, stock is changing from time to time to present well known and unusual pieces also. Our handmade gift items are gift cards and handbags from different small producers and necklaces, bracelets and creative decorations which are made by us in shop. Delivery is available, please feel free to give us a call, or check our website for more information.